As the host of Munchies’ The Hangover Show, Cara Nicoletti makes creative and restorative food for comically hungover friends. 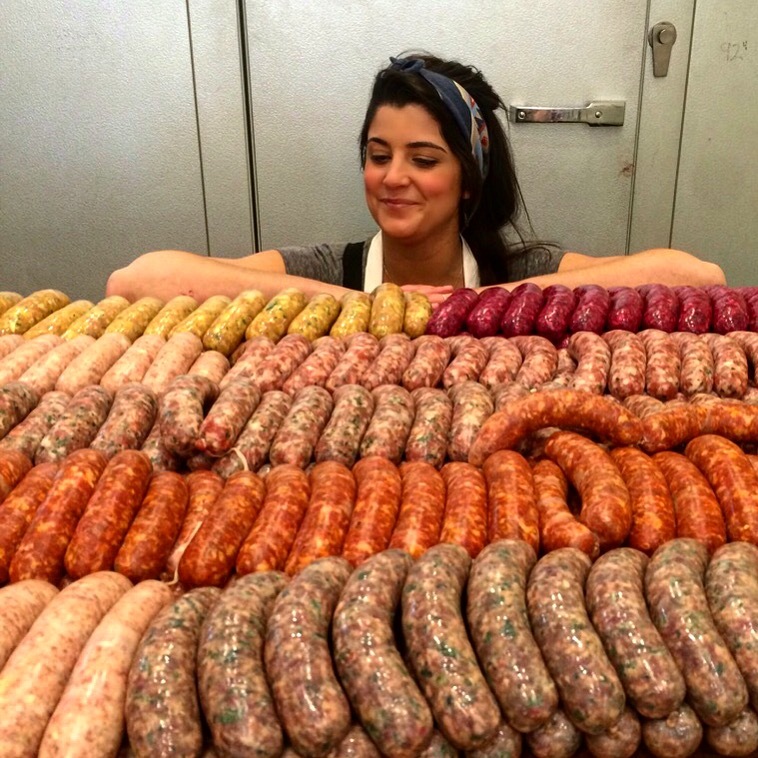 Nicoletti is also a fourth generation butcher with the delightfully original recipes for vegetable-heavy sausages. What’s surprising is that she’s neither a heavy drinker nor a carnivore. Tune in to this week’s episode of Speaking Broadly to hear how kindness and caring for others motivates her apparently contradictory lives.